If you fancy the Samsung Galaxy S9 but the price is holding you back, B&H has an exciting offer for you. The online retailer is offering the unlocked 64GB variant of the Galaxy S9 just for $609.99. This model usually retails for $800 if you get it for retailers from Verizon. This means if you get it from the B&H, you will obtain a total savings of $190. This is one of the best Galaxy S9 deals out there and it’s even better than today’s Best Buy’s offer that will give you a discount of $60. Sales tax is only charged by B&H at the time of purchase for New Jersey and New York. The Galaxy S9 is GSM and 4G LTE compatible and gets a 12MP rear camera with an aperture of F1.5/2.4 through variable aperture technology, which you can all find out about it right here. The front camera is 8MP with an aperture of F/1.7 and it also has smart autofocus. Its camera is said to be one of the best smartphone shooters for 2018. 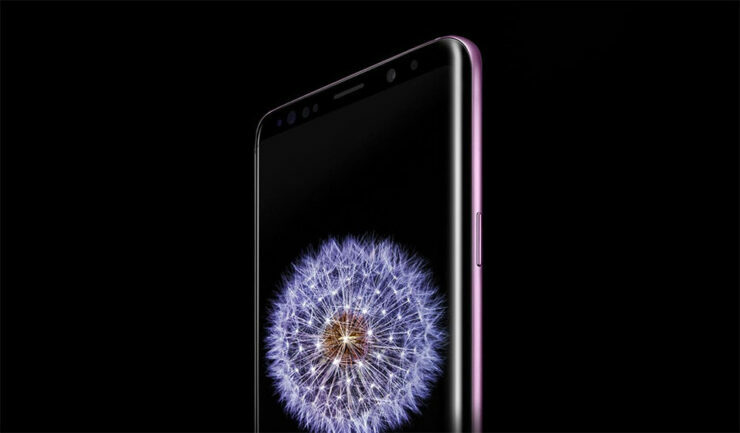 The Galaxy S9 has a 5.8-inch Super AMOLED display with a resolution of 2,960 x 1,440 and an aspect ratio of 18.5:9. For connectivity, the phone has 802.11 a/b/g/n/ac 2.4 + 5GHz Wi-Fi. The U.S. version of the phone is powered by the Snapdragon 845 SoC while the rest of the world gets an Exynos 9810-powered variant. All variants feature 4GB of RAM and 64GB of internal, and expandable storage up to 400GB via microSD card slot.